No description provided by the blog. If you are the blogger and want to publish your own description, please write to admin [at] litblogs [dot] org. 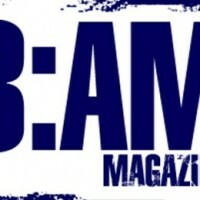 3:AM Magazine Whatever it is, we're against it.